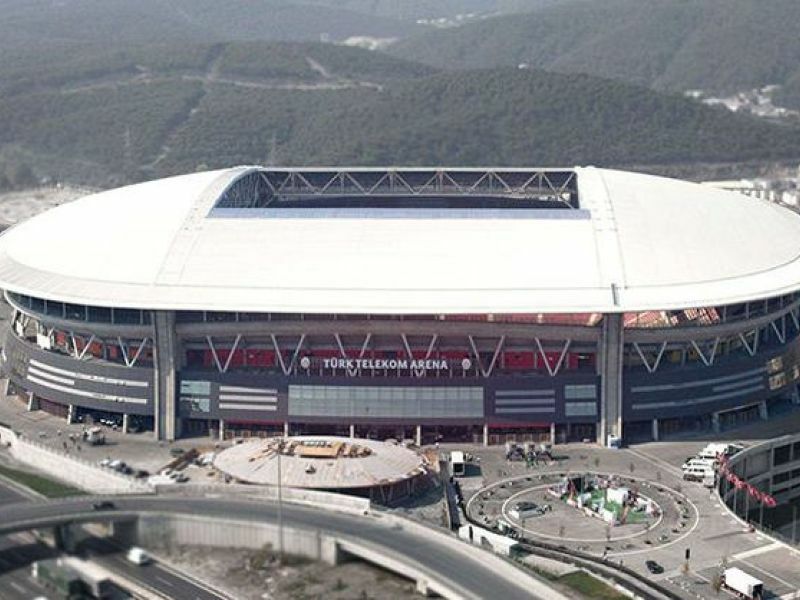 The stadium, built under the leadership of architect Mete Arat, was planned by a consortium coordinated by ASP (Arat-Siegel + Partner) office in Stuttgart, Germany. 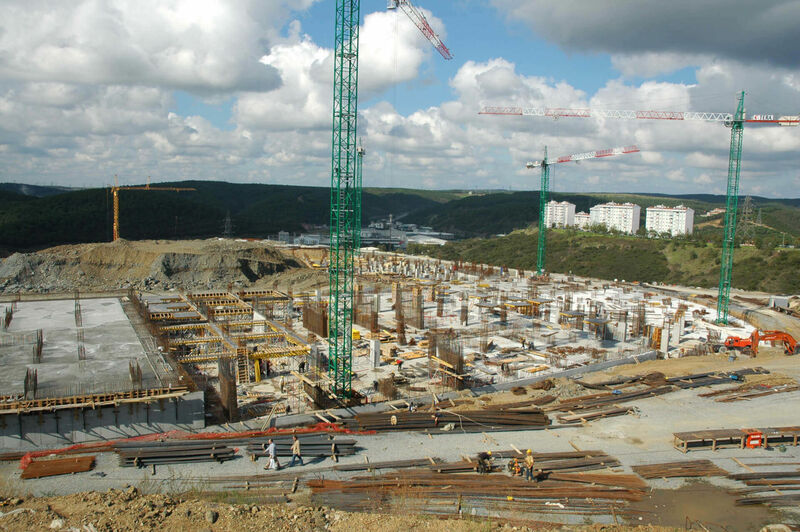 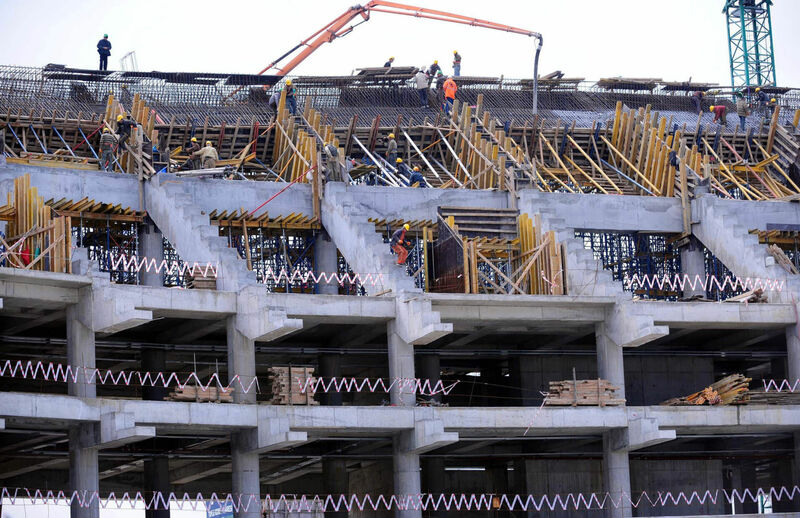 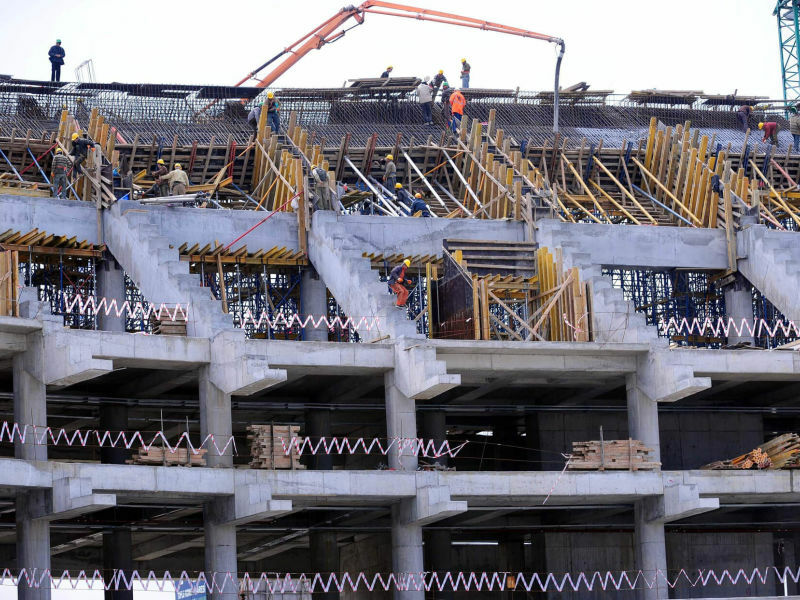 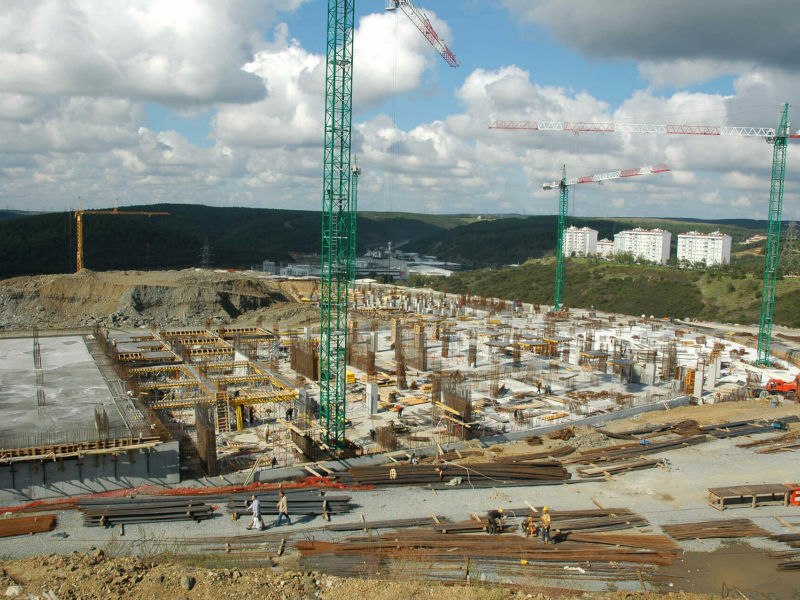 The technical, mechanical and electrical project was prepared by Obermeyer, and the structural design was performed by SBP. 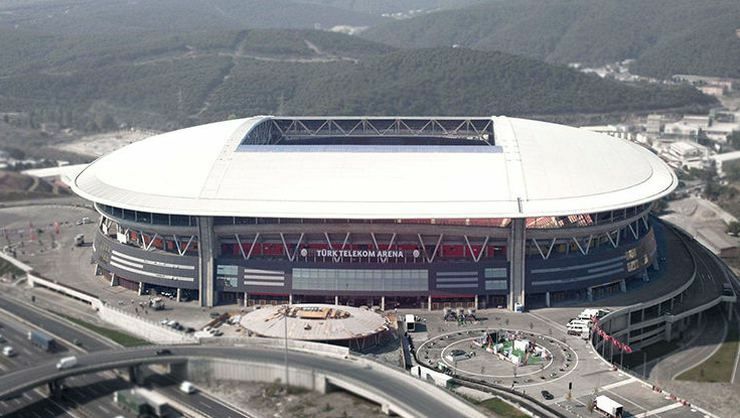 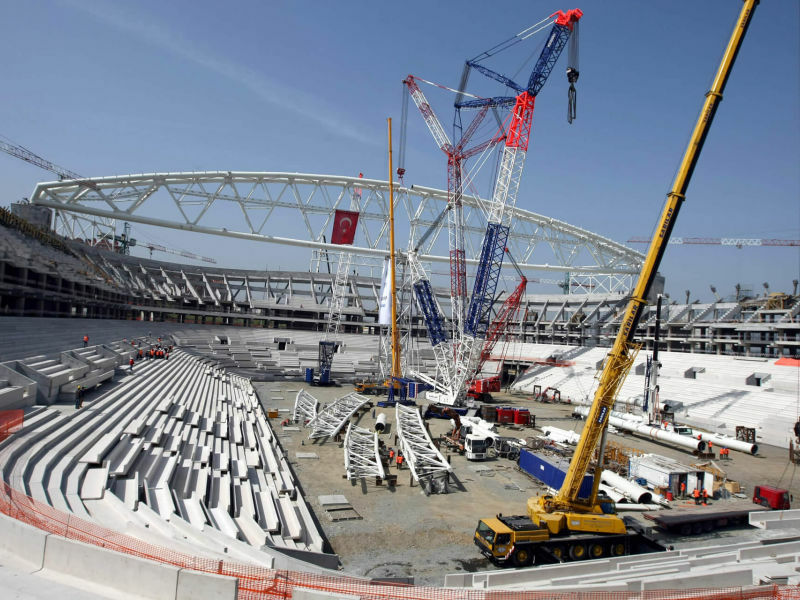 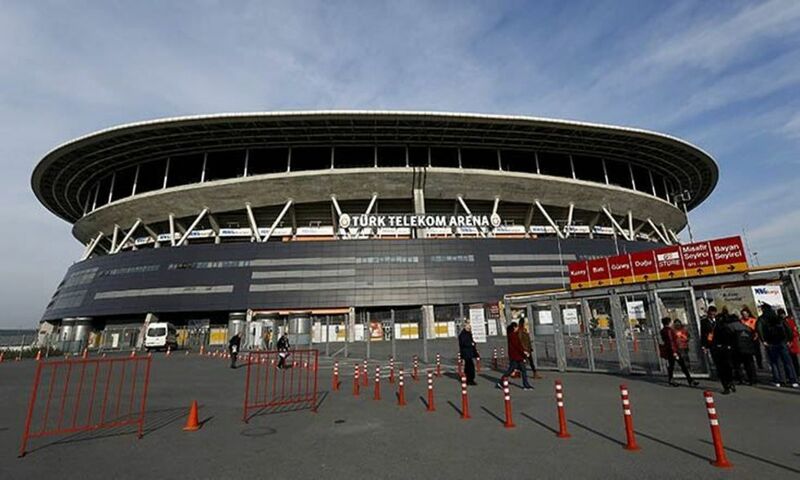 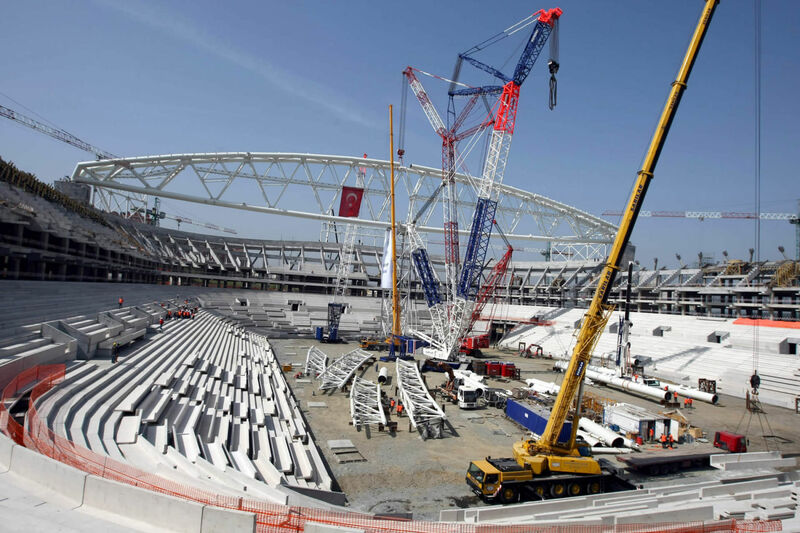 Türk Telekom Stadium has a capacity of 52,650 people. 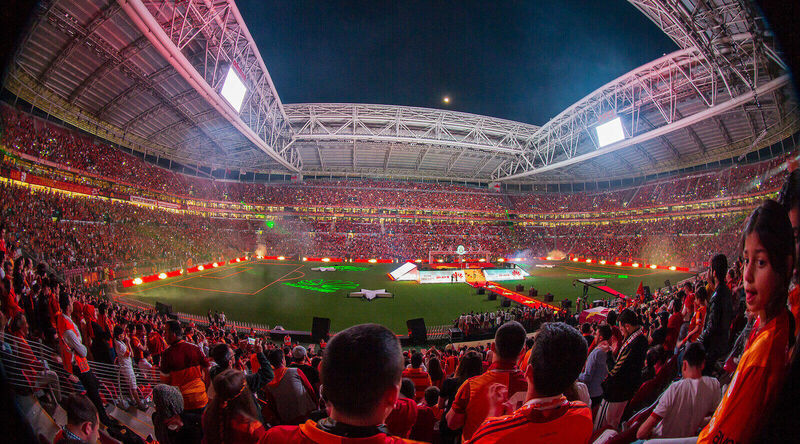 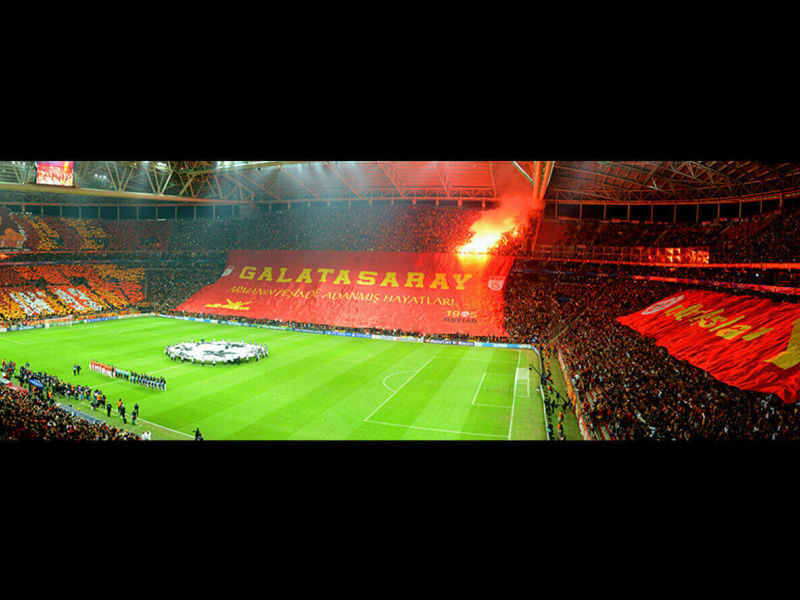 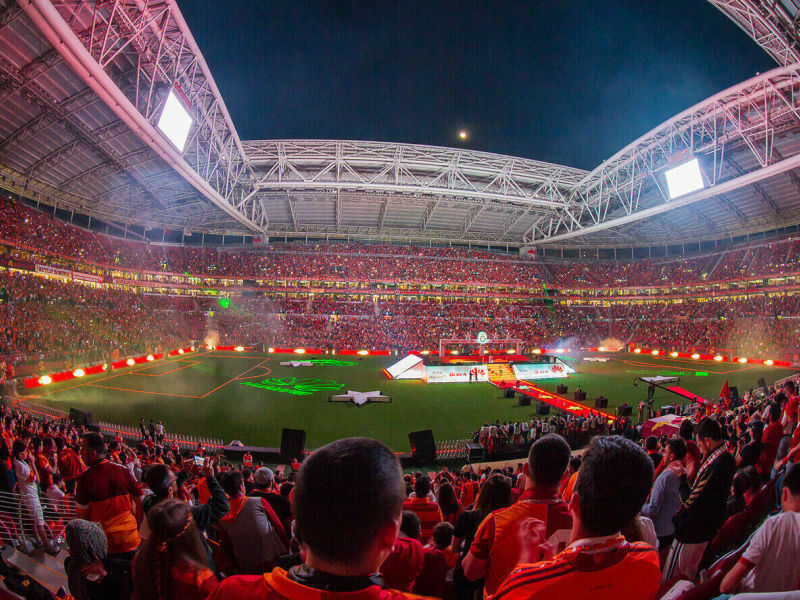 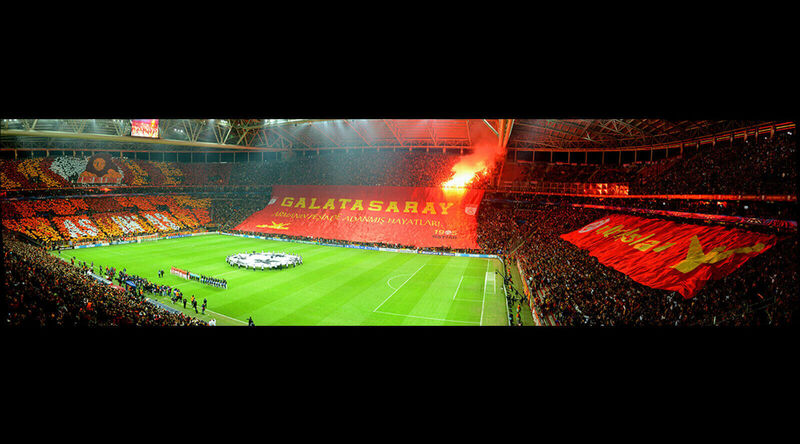 It is the home ground of Galatasaray SK.